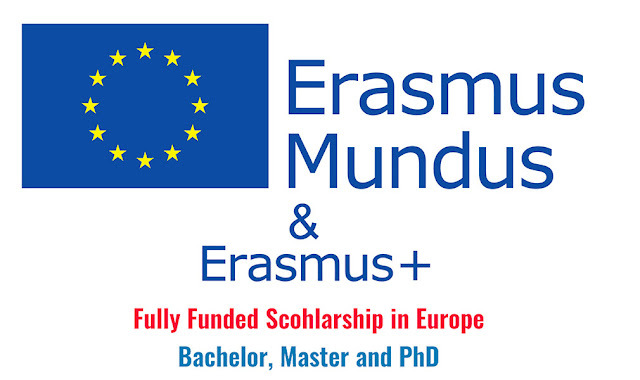 The Erasmus Mundus Scholarships, funded by the European Union, are exclusively awarded to students coming from both EU and non-EU countries that have been selected to attend one of the Erasmus Mundus Joint Programs at Masters or Doctorate level. European Universities/Institutions participating under approved Erasmus Mundus Action Joint Programs. About 116 Masters Courses and 29 Joint Doctorate courses are supported by scholarships. The field(s) of study covered are: Agriculture and Veterinary, Engineering, Manufacture and Construction, Health and Welfare, Humanities and Arts, Science, Mathematics and Computing, and Social Sciences, Business and Law. 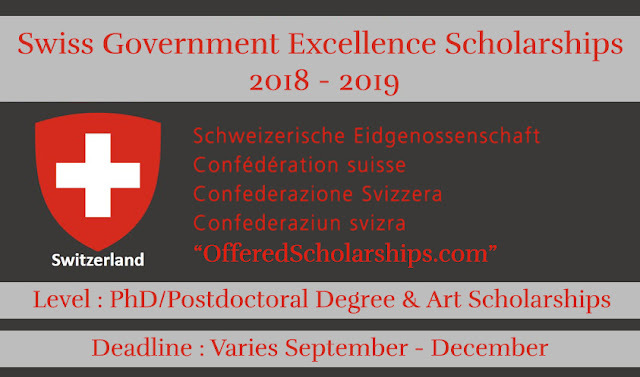 Category A Scholarships: Nationals from another country than the European Union Member States and Switzerland, Iceland, Norway and Liechtenstein all together. Category B Scholarships: Nationals from the European Union Member States, or from Switzerland, Iceland, Norway or Liechtenstein. The program offers full-time scholarships and/or fellowships that cover monthly allowance, participation costs, travelling and insurance costs of the students. Scholarship amounts can vary according to the level of studies, the duration of studies, and the scholar’s nationality (scholarships for non-EU students are higher than for EU students). Please note that each Erasmus Mundus Joint Program defines its own selection criteria and admission procedures. Students or scholars should contact the Consortium offering the Masters /Doctoral Programs for more information. The next application round for courses starting in the academic year 2018/2019 will start to open in the last quarter of 2017. You are advised to consult in advance the websites of each of the Erasmus Mundus Joint Programs that interest you. There you will find all necessary information concerning the content of the course, its structure, the scholarship amounts as well as the application and selection procedures. Deadline varies depending on the program but falls around December to January. Best of Luck from Offered Scholarships team, keep in touch for more Scholarship updates. keep visiting "Offeredscholarships.com".